The National Geographic Alaskan adventure competition series returns for a second season with some of the toughest men and women on earth competing for one prize survival. 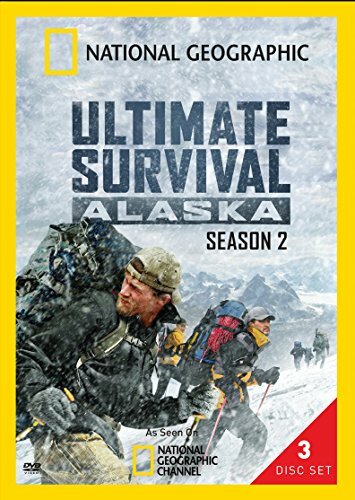 To be named "Alaska's Ultimate Survivors" the teams must test their skills in the depths of some of the world's most unforgiving land the Alaskan wilderness. Season 2 includes 12 episodes. If you have any questions about this product by 20th Century Fox, contact us by completing and submitting the form below. If you are looking for a specif part number, please include it with your message.